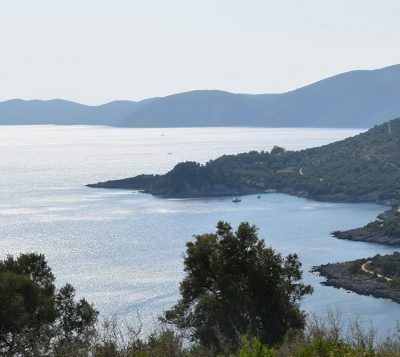 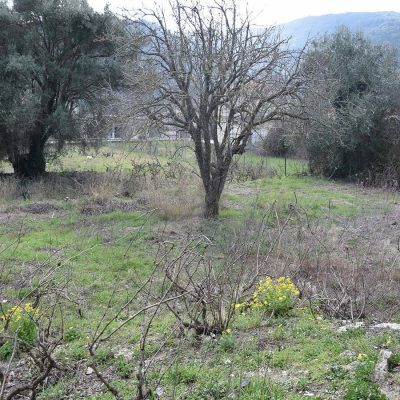 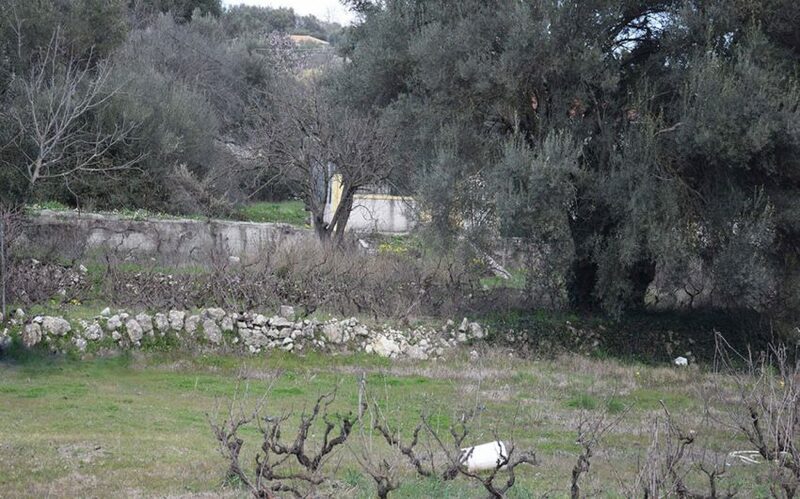 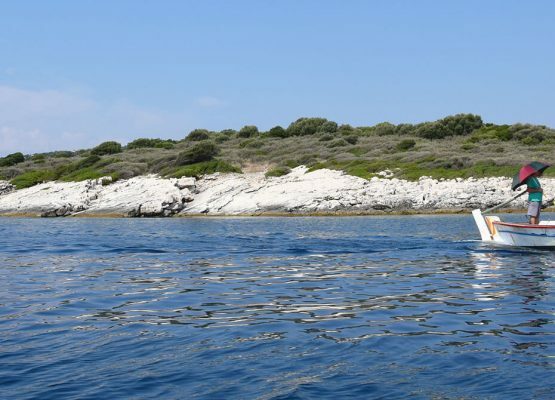 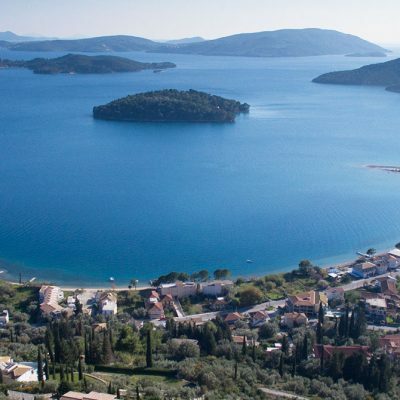 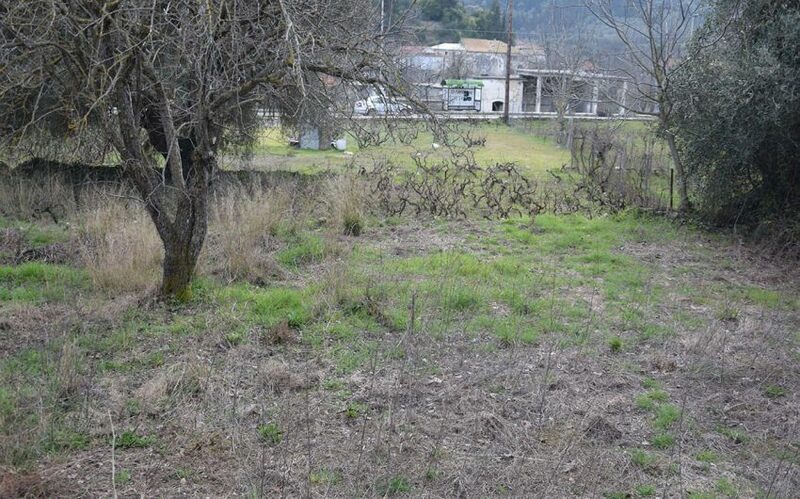 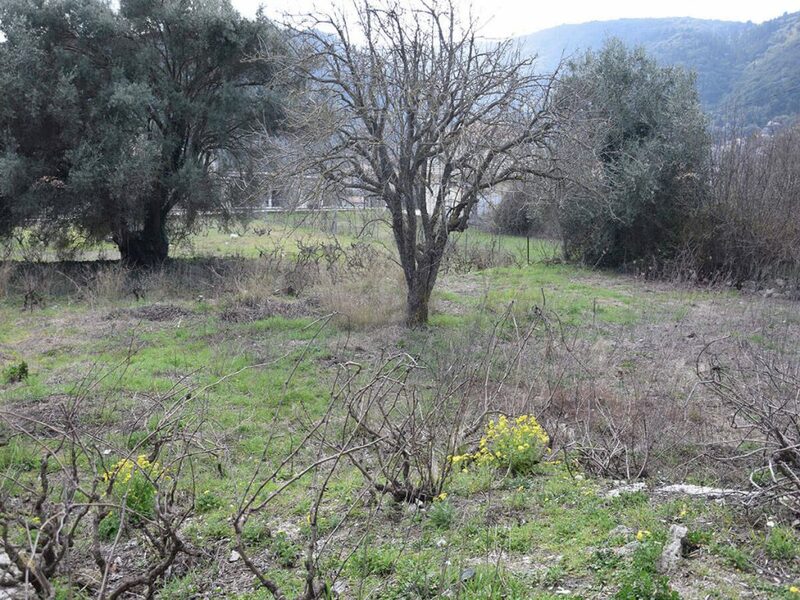 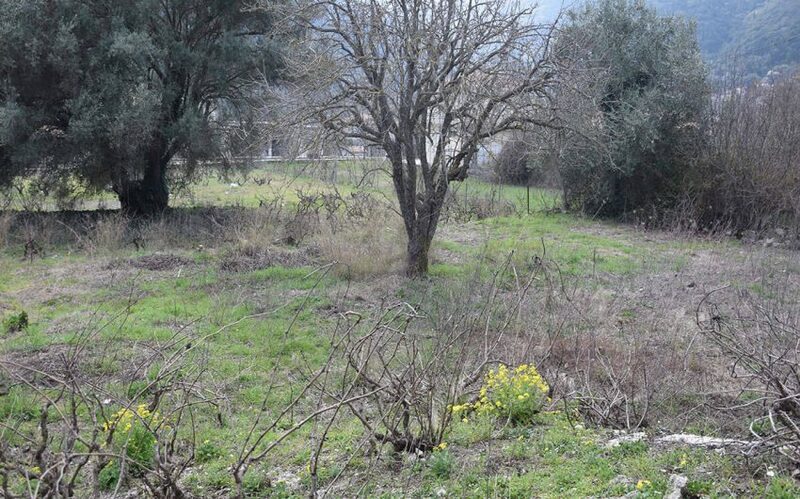 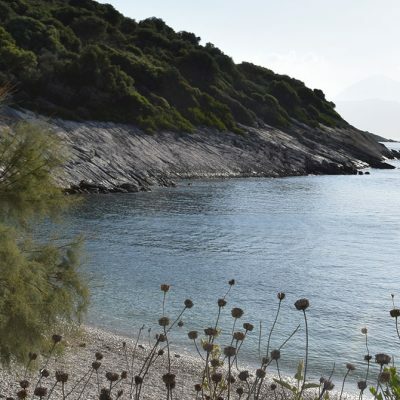 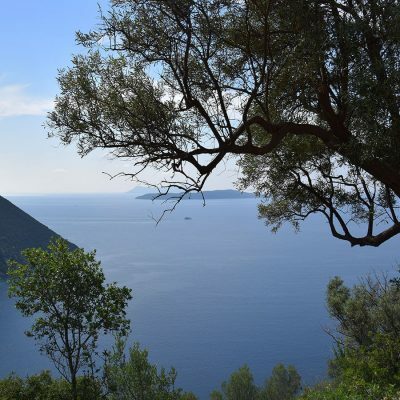 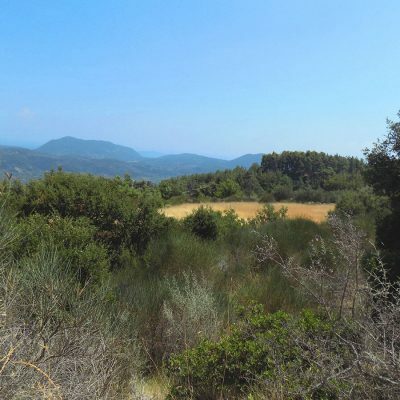 A flat plot of 443 sq.m area in Kavalos Lefkada is available for sale. 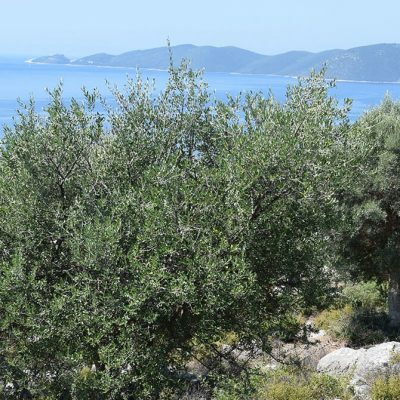 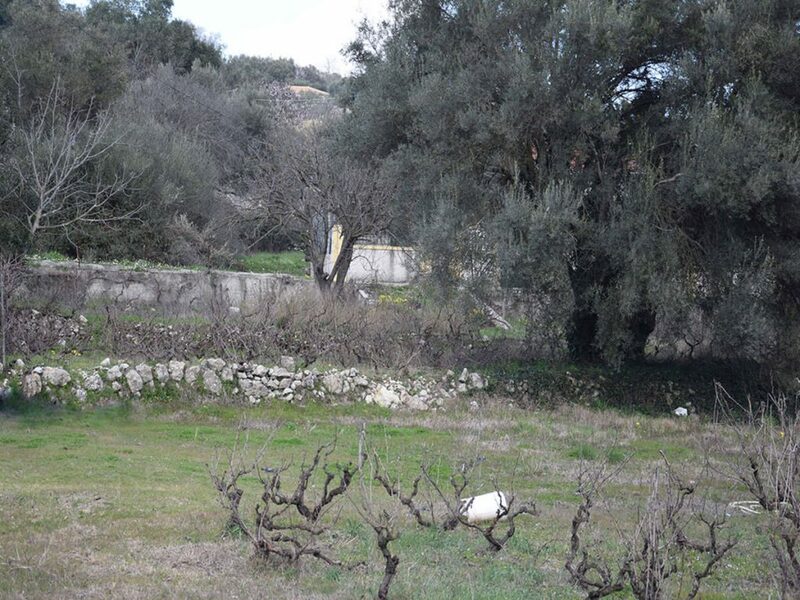 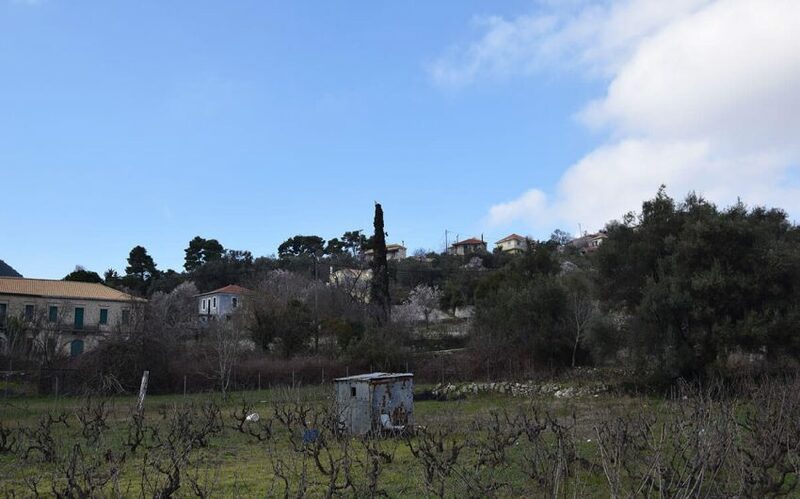 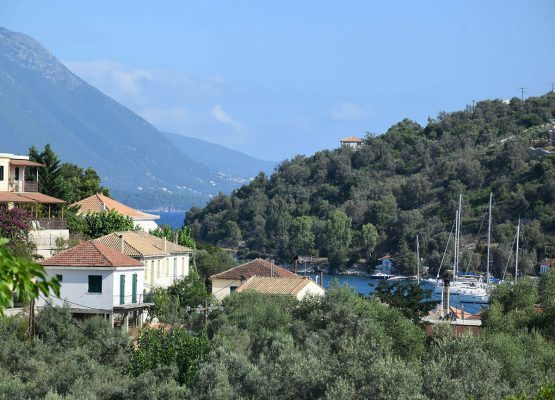 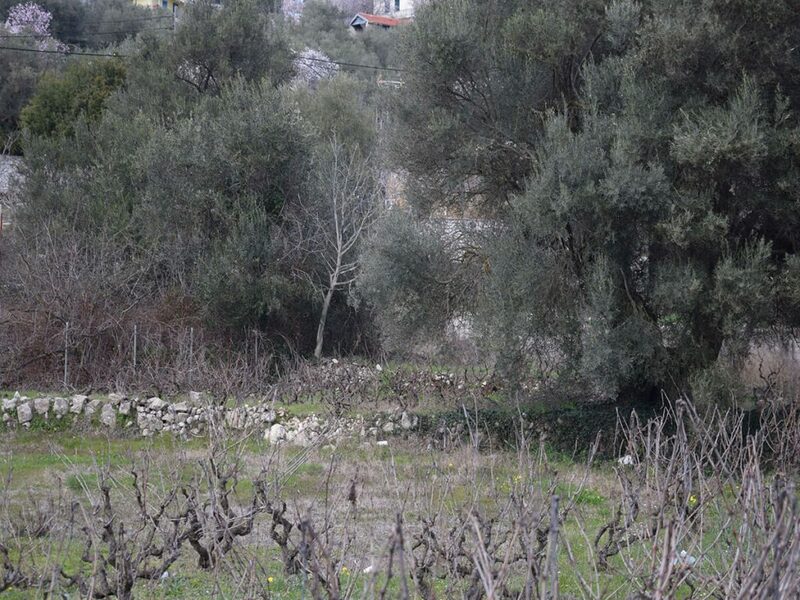 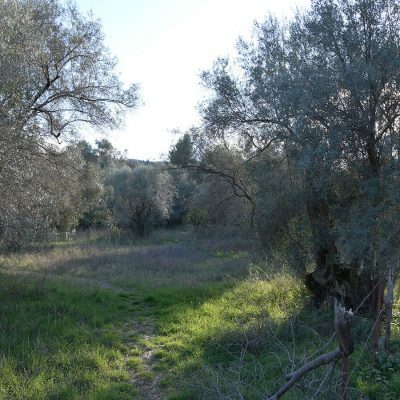 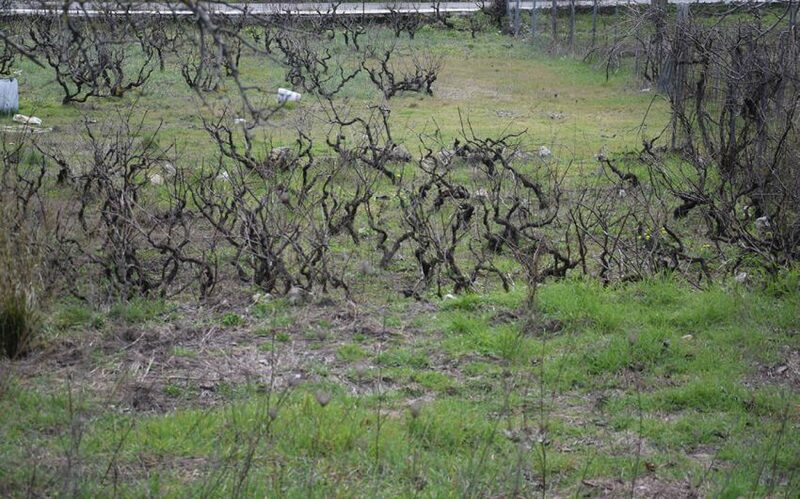 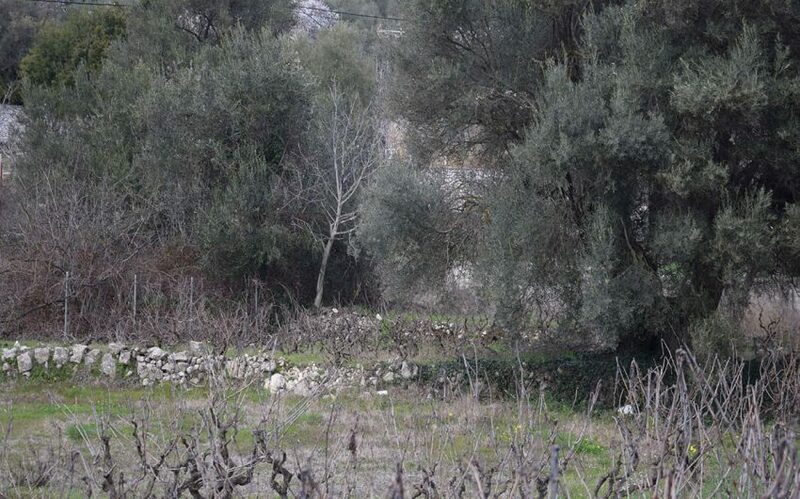 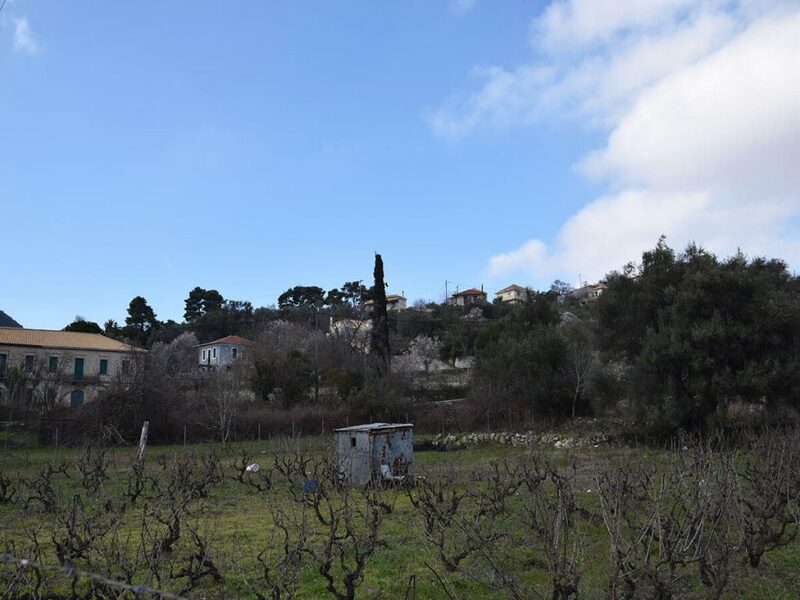 In Kavalos Lefkada, a plot of 443 sq.m area, former vineyard, with view to the surrounding villages is available for sale. 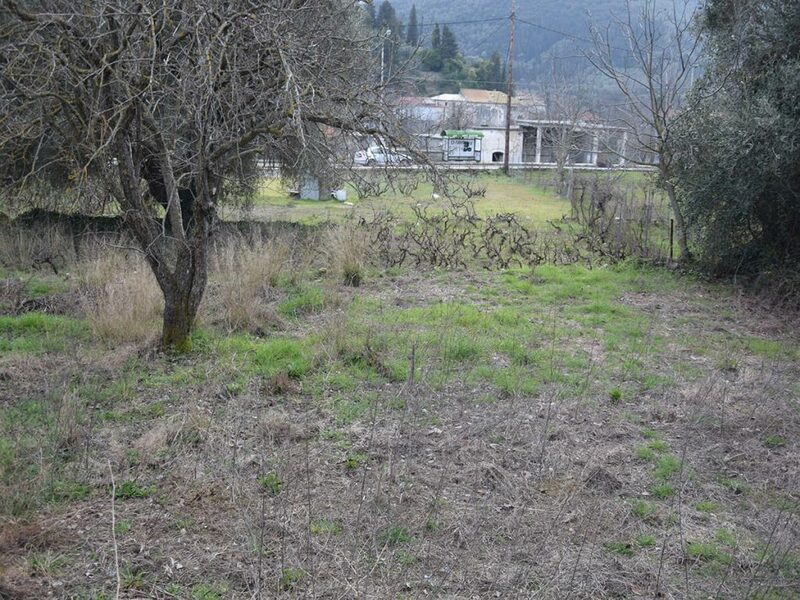 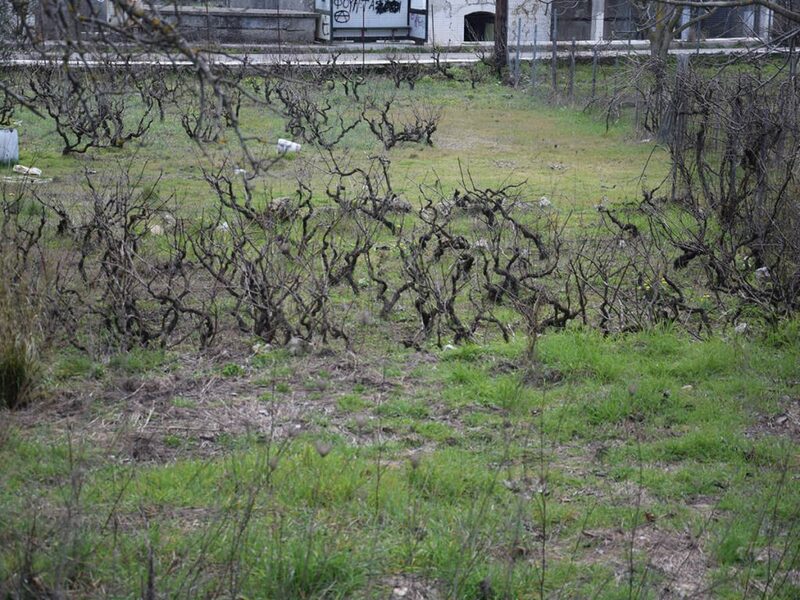 The plot is centrally located in the settlement of village near the Provincial road. 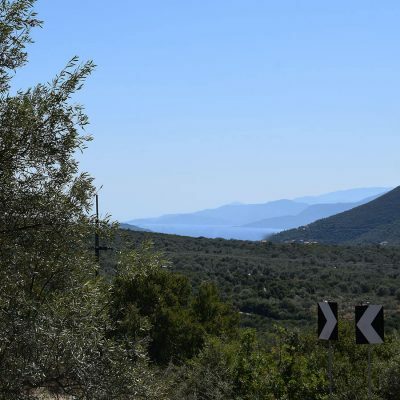 It is flat and all public networks are available. 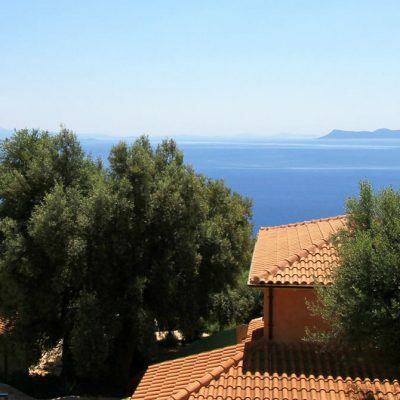 At the property one builds house up to 240 sq. 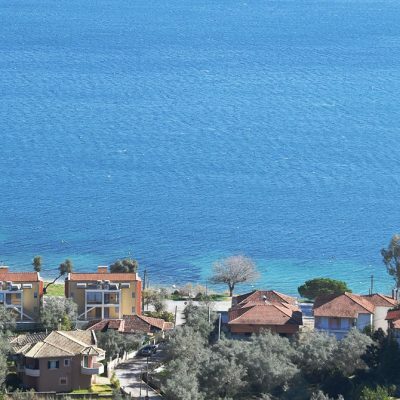 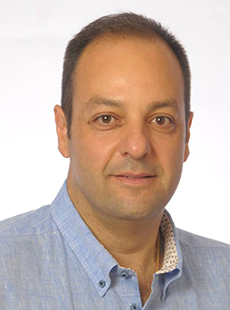 m. The transition to the surrounding villages and popular beaches is easy and fast. 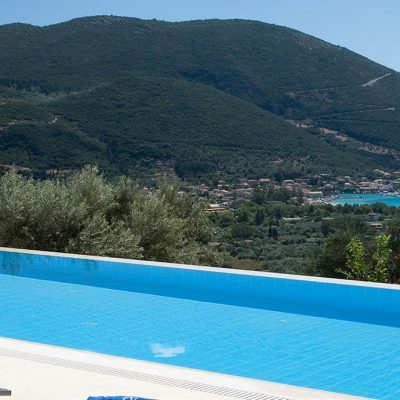 All the structures for a comfortable living are available and the distance to the city of Lefkada is just 10km. 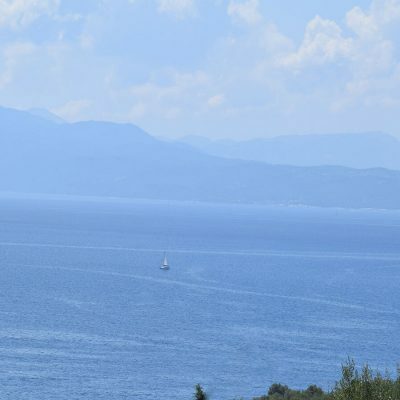 Distance from sea by car 10 km.